Enjoy peaceful and convenient living at 300 Place Townhomes, which offer comfortable care-free living. 300 Place offers a large comfortable floor plan and lots of closet space. Complete with high-speed internet capabilities, 300 Place is sure to be the perfect home for you! 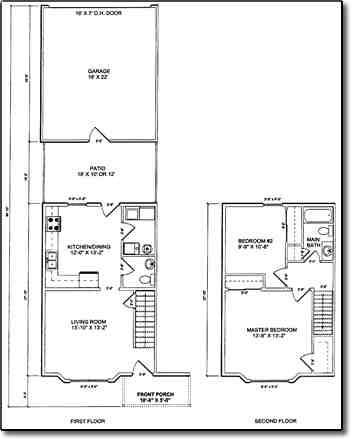 2 Bedrooms, 1.5 Bathrooms, 1008 Sq Ft! Refrigerator With Ice-maker, Stove/Oven, and Dishwasher!